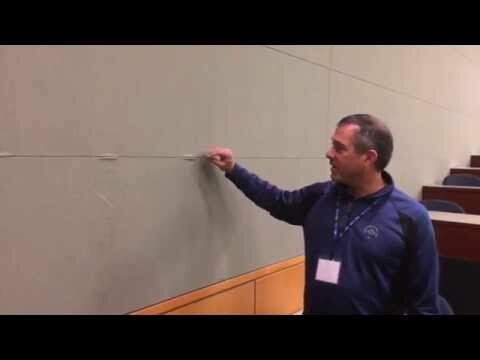 Acoustic Videos– Oeler Industries, Inc.
Mike Parissi of the Industrial division of Sound Seal in Agawam, MA explains the application of noise barrier ceiling covers. Mike Parisi of the Industrial division of Sound Seal in Agawam, MA explains the application of acoustic curtain products. David Ingersoll of the Architectural division of Sound Seal in Agawam, MA explains the application of acoustic baffles. David Ingersoll of the Architectural division of Sound Seal in Agawam, MA discusses fabric selection for acoustic panels.